Tap & Bottle opened in June 2013 in Downtown Tucson. T&B North opened in July 2017 in Northwest Tucson. 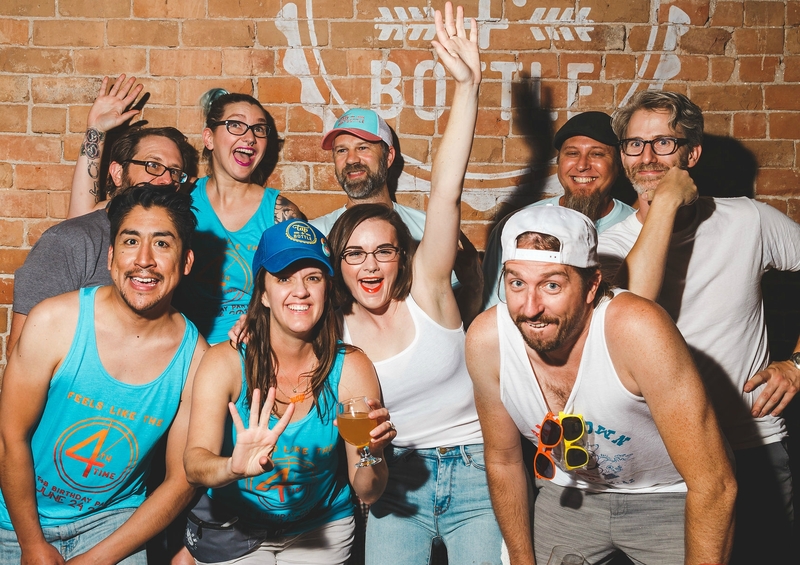 We are happy to be part of the craft beer community in Tucson! email sign-up for our newsletter!